Our recruitment of construction personnel for New Zealand continues with positions for Fabricator/Welders in order to satisfy the demands of their 10-year building programme. New Zealand is consistently voted as one of the best places to live in the world. 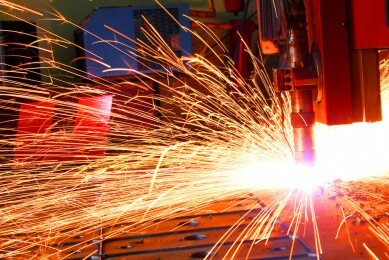 Candidates are sought with experience of MIG/TIG welding and light and heavy fabrication. Skills Provision’s recruiter partner in New Zealand is experienced in providing all the necessary support to make the move as seamless as possible.